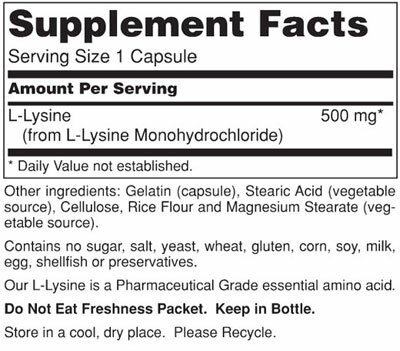 L-Lysine is an essential amino acid, which means that it can not be manufactured by the body. It must be obtained through the diet or by supplementation. 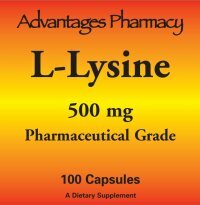 Lysine is one of the most well known amino acids and is an essential component of proteins. An essential amino acid that is used with cold sores (500mg). 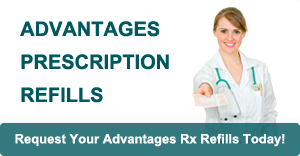 As a dietary supplement, take 1 softgel every 2 days with a meal, or as directed by your health care practitioner.As a dietary supplement, take 1 capsule 1 to 3 times daily, with or between meals.